How do you get that? Buy a BMW 520i F10. 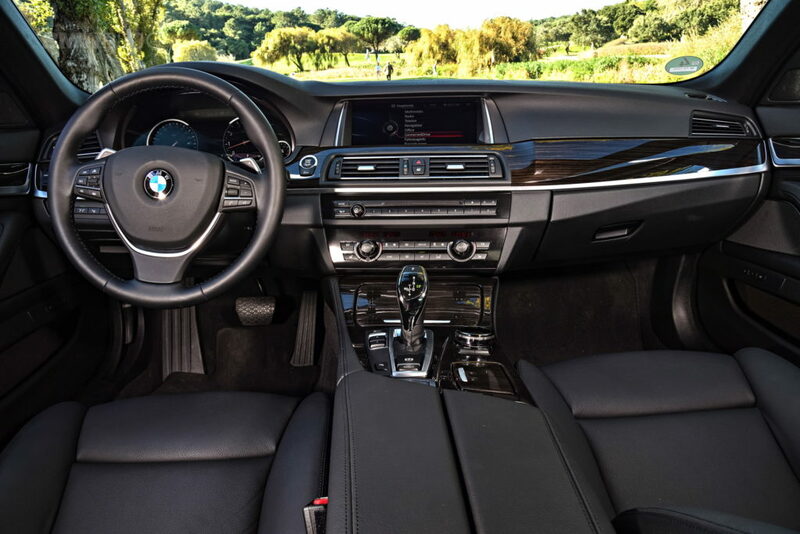 The 5 Series is famous for having loads of hi-tech perks, providing top notch luxury and materials, loads of safety tech and the F10 is the latest model, meaning it is the most advanced of them all. OK, that solves luxury. 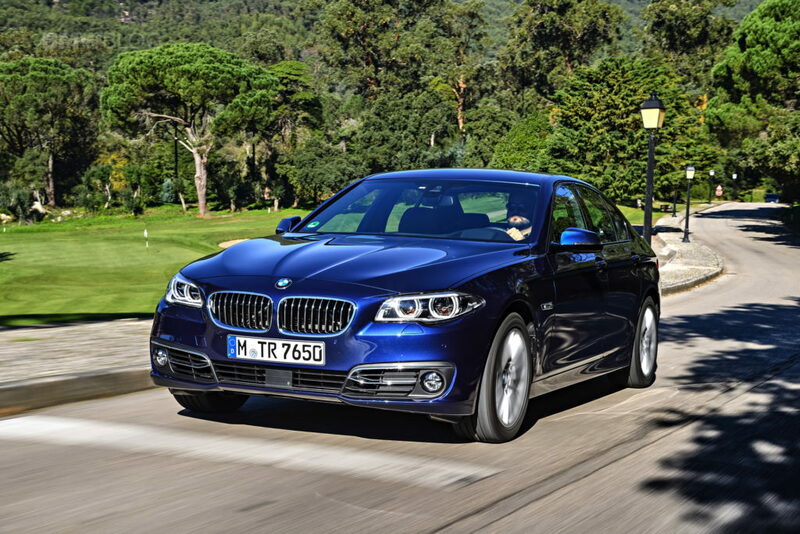 Affordability comes from the fact that the 520i is the entry level model, being the cheapest of the plethora of other 5 Series offerings and allowing you to spend the saved money on some cool optional features. The fun, on the other hand, should come from the engine. The 135 kW (184 hp), N20B20 2 l L4 engine is not a slouch, but it is no rocket either. However, it can become a rocket with some inexpensive, yet highly effective tuning developed by ZIP Tuning experts. There are two ZIP Tuning stages for the BMW 520i F10 tuning, resulting in 193 kW / 262 hp and 423 Nm (312 lb-ft) of torque, or 207 kW (282 hp) and 453 Nm (334) of torque, thus effortlessly beating several other cars with bigger displacements. That takes care of the fun! 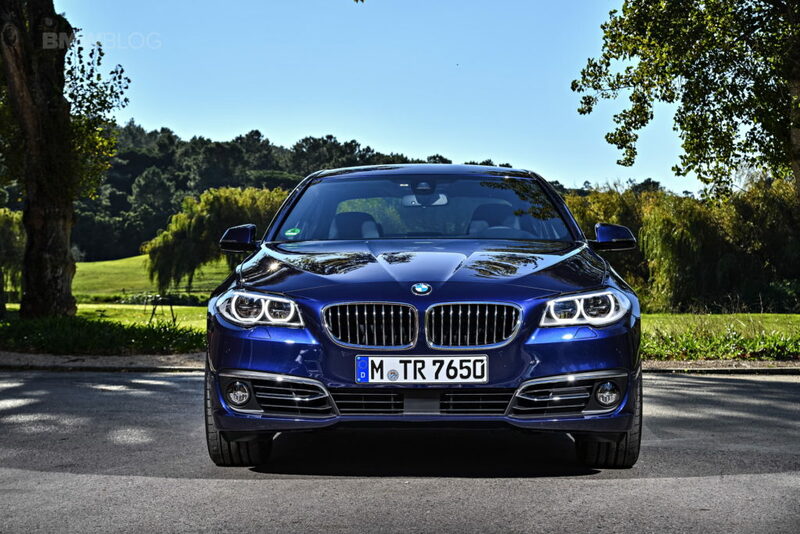 The BMW 5 Series is one of the most enduring mid-size executive cars on the market. Ever since the 1970s it has represented somewhat of a competition for the Mercedes-Benz E-Class, which is not easy. Mercedes was in the lead at the time, but after a few decades the 6th generation of the 5 Series has grown to present a viable alternative to the legendary E-Class. They both offer a variety of engines, at least two body styles and loads of luxury and safety features. This is why some feel that entry level models with four-pot engines are insufficient for such cars. 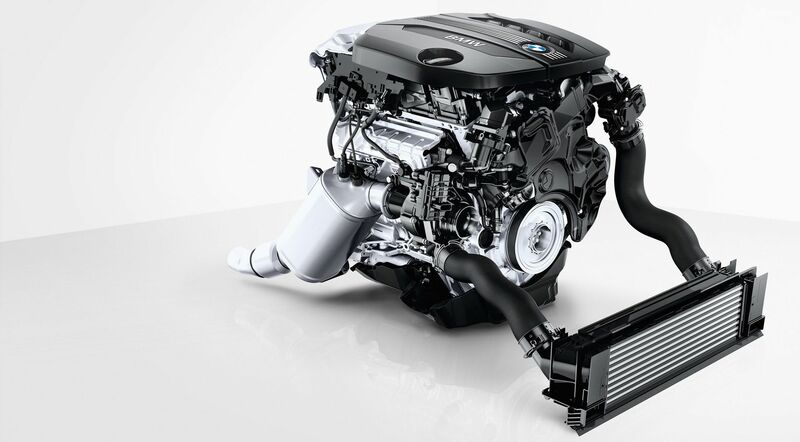 The one with the lowest power rating at the moment is the N20B20 L4 engine in the 520i, boasting 135 kW (184 hp) and 270 Nm (199 lb-ft) of torque, enough for the top speed of 141 mph (227 km/h) and acceleration to 62 mph (100 km/h) of 7.9 s. Not bad, but not exactly lightning fast, especially having in mind that the car weighs 3,500 + lbs. However, there is a way to enjoy your entry-level four cylinders far more. BMW 520i F10 tuning can give far more power, without raising the price significantly. There are two levels of upgrade by ZIP Tuning and they will make the 520i more powerful than even some of its six-cylinder brothers. The Stage 1 BMW 520i F10 tuning gives a lot of power to the four-cylinder sedan. The enhancement of the Stage 1 comes from a series of the OEM ECU tweaks all working in unison to provide 193 kW (262 hp) and 423 Nm (312 lb-ft) of torque. The first, and most important, change is the increase in turbo pressure. Higher pressure means the turbo pushes more air to the cylinders, thus increasing the power. In order to burn all that air, additional amount of petrol is needed, so the ECU software needs to be adjusted to ensure that the sufficient amount of fuel is mixed with air. After all these, ignition is moved to an earlier stage to improve combustion and dramatically increase throttle response. These changes are always performed in controlled conditions in a ZIP Tuning workshop. All tweaks come after careful dyno measurements and analyzing data logs to ensure reliability and performance and make sure no part has problems dealing with the newly acquired boost. So, what do all these bring? Additional 58 kW (78 hp) and 153 Nm (113 lb-ft) of torque for the total of 193 kW (262 hp) and 423 Nm (312 lb-ft) of twist. This is a massive improvement and completely safe, maintaining only OEM parts modified well within their limits. Comparing the resulting power with some other cars in its class and price range becomes impossible. Simply, after the ZIP Stage 1 tuning the BMW 520i F10 becomes far faster than the four-pot E-Class. Moreover, it gains incredible advantage over some other, more expensive 5 Series models, such as the 523i and 528i F10, some of which even have six cylinders. It consumes less fuel then they do, maintenance is cheaper and it has more power. Is there anything better? Yes, there’s the Stage 2 BMW 520i F10 tuning, remember? The Stage 2 replaces some sock parts with aftermarket units. Namely, our amazing engineers here at ZIP Tuning replace intake and exhaust, making it easier for the engine to deal with gases. First off, K & N cold air intake helps the cold air reach cylinders, while a new, higher performing intercooler works its cooling magic. Lastly, when it comes to the exhaust gases, they can go through a new, custom downpipes from Super Sprint, or Army Trix, depending on your preference for the soundtrack to overtaking unsuspecting and stunned drivers in cars with more stock power. The new parts require another ECU remap based on dyno-obtained data and the modest 520i F10 suddenly has 207 kW (282 hp) and 453 Nm (334 lb-ft) of torque – more than any of its competitors and several other BMW 5 Series cars with six cylinders. You’ll buy the 520i cheaper than some other more powerful models; you’ll spend less money on fuel and taxes; you’ll enjoy cheaper maintenance and regular services and you will be faster than most other BMW’s 5 Series. There aren’t many better things than beating someone who thinks there is no way you’ll ever beat them in an entry level model. ZIP Tuning the 520i is as fun as it is sensible.